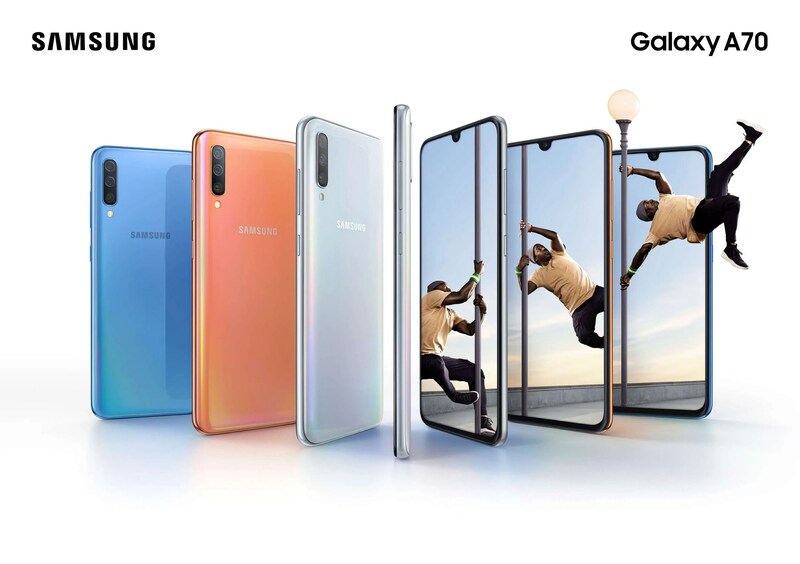 ​Hot on the heels of Huawei, Samsung has just unveiled their latest handset, The Samsung Galaxy A70, which is targeted more at the upper-mid range market given its price point but still packs some impressive tech. Featuring a 20:9 Full HD+ 6.7” Infinity-U Super AMOLED display, the biggest screen in the Galaxy A portfolio to date, the A70 looks like a great choice for those who like watching movies and shows on the go on an impressively large display. 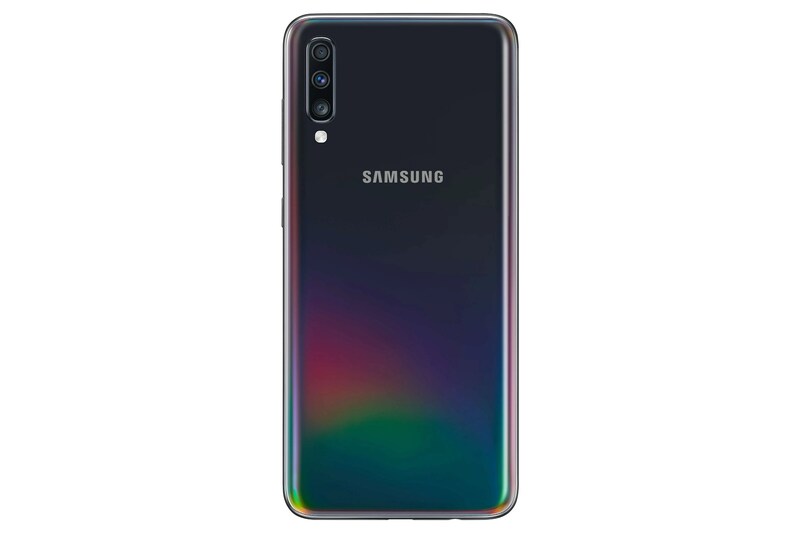 The new Galaxy A70 will also be available in four colours including Coral, Blue, Black and White which include a pretty cool prism effect that reveals different gradient colours depending on light direction and reflections. Like it’s bigger S10 and S10+ siblings, the new A70 includes a triple camera set up on the rear and also comes with a 32MP super high-resolution front facing selfie camera. One of the 3 rear cameras is actually a depth lens that allows you to adjust the depth of field to focus before and after taking a shot so people can choose what and where they want to highlight. This is matched with a 8MP Ultra Wide Lens and an impressively large 32MP main camera sensor. Inside the device, the Galaxy A70 comes with an extremely large 4,500mAh battery along with Super-Fast Charging at 25W. Also inside the device is the on-screen fingerprint scanner along with Face Unlock via the front facing camera. 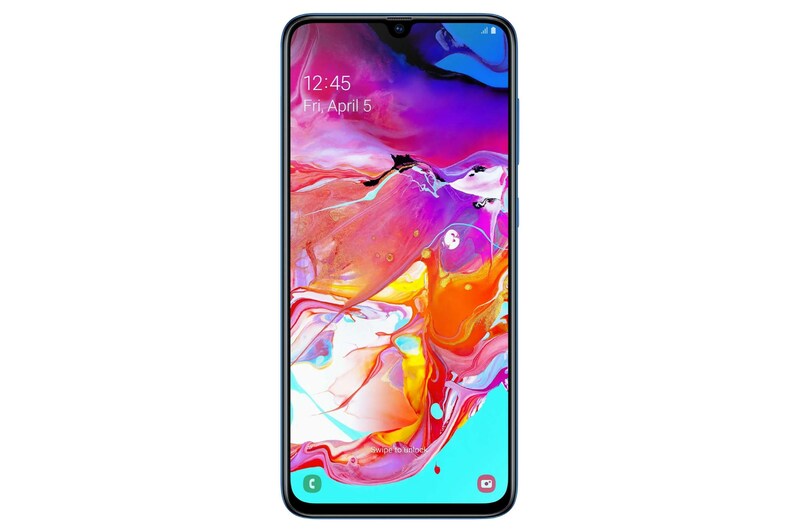 The Galaxy A70 will be available in Ireland from 26th April with an RRP of just €409 which, for everything listed above and in more detail below, is quite an impressive price point!